If you’re still catching up on everything like me, you’ll want to hear some of the great music that came out last year. I like a mix of indie, pop, dance, electro, rock and like to find French music that I love as well. I’m not generally rap’s biggest fan although I do like the odd track. I hugely rate old tunes as well – there’s nothing like a great Nina Simone, Aretha Franklin, Otis Redding or Johnny Cash song to get you through the night. Singers with soul and heart. 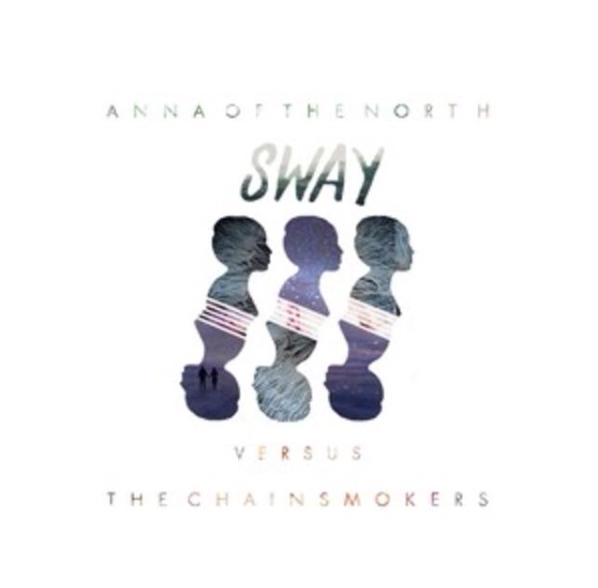 1 : Anna Of The North : Sway (Chainsmokers Remix) : Norwegian chilled out, dreamily, blissful track. 2: Jessie Ware : Tough Love (Cyril Hahn Remix) : Love Brit Jessie Ware. Her debut album Devotion was full of great tunes and this year’s release Tough Love was just as good. This track never fails to bring a smile to my face. It’s the track I probably listened to the most in 2014. 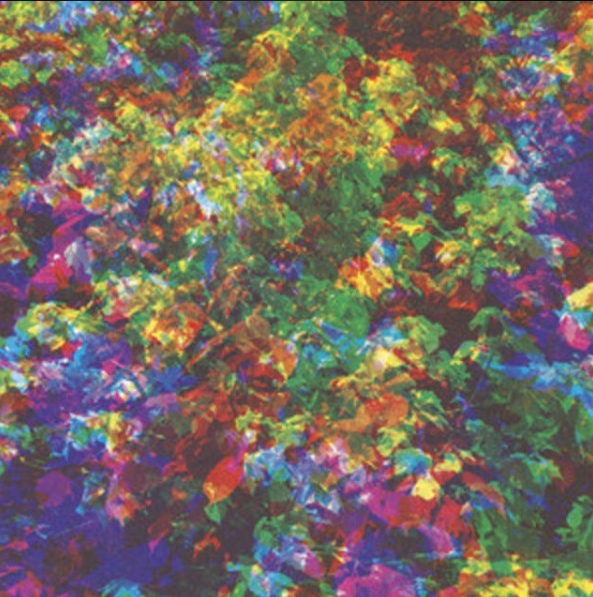 3 : Caribou : Can’t Do Without You : Canadian slow burner that slowly but surely lures you in. 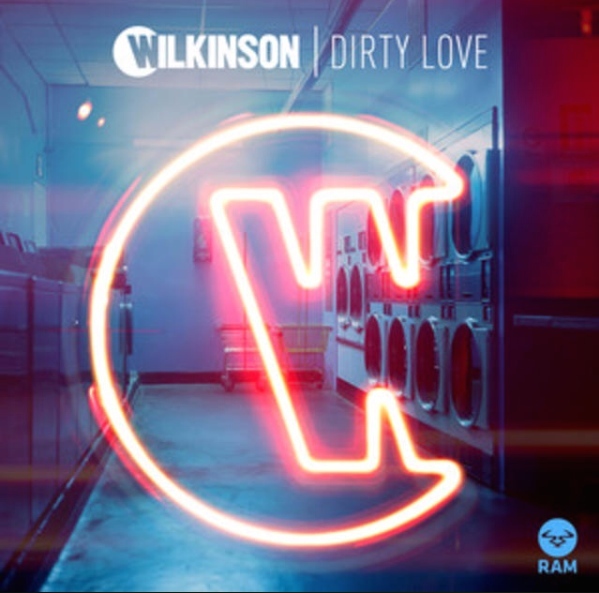 4 : Wilkinson, Taley Riley : Wilkinson : Dirty Love : Super catchy happy track from Wilkinson, a British Drum and Bass producer and Taley Riley, a Nigerian British singer. 5 : New Dorp. New York. 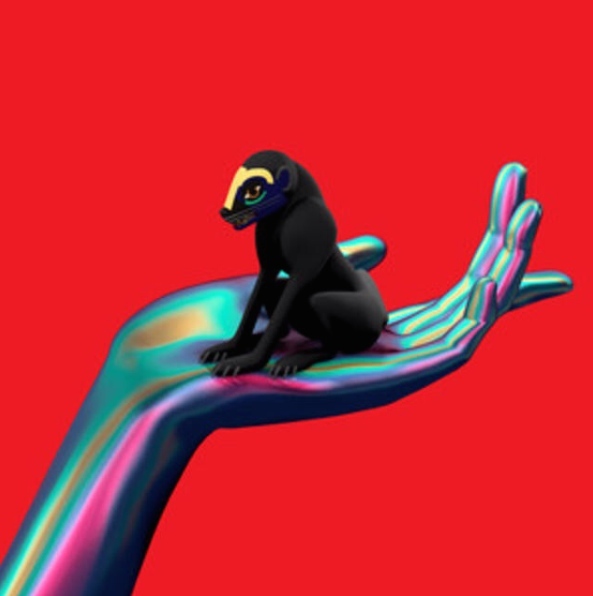 : Sbtrkt, Ezra Koenig : Brilliant! Sometimes I can annoyingly hear NZ duo Flight of the Conchords doing a piss take of the vocals that throws me occasionally, but nevertheless this is just one twisted, funky track. 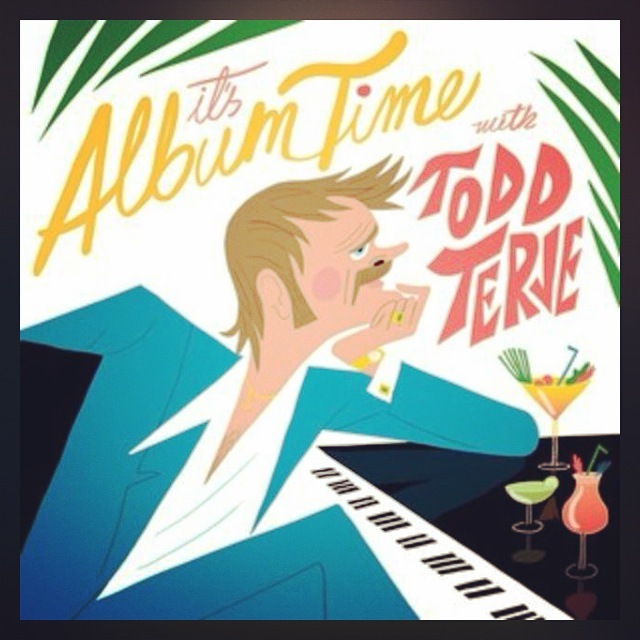 6 : Todd Terje : Delorean Dynamite : Love the title. This sci-fi track kills and reminds me of my raving days – oh so long ago. 7 : Parra For Cuva, Anna Naklab : Wicked Games, Tom Misch Remix : A fabulous modern interpretation of Chris Isaak’s classic, fresh for a new generation. 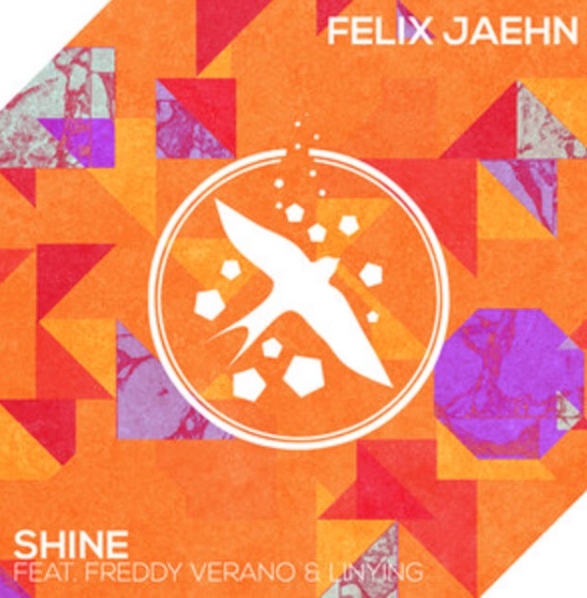 8 : Felix Jaehn, Freddy Verano, Linying : Shine : Another uplifting, breezy, summey track with a touch of sax and flute from this German producer and DJ. 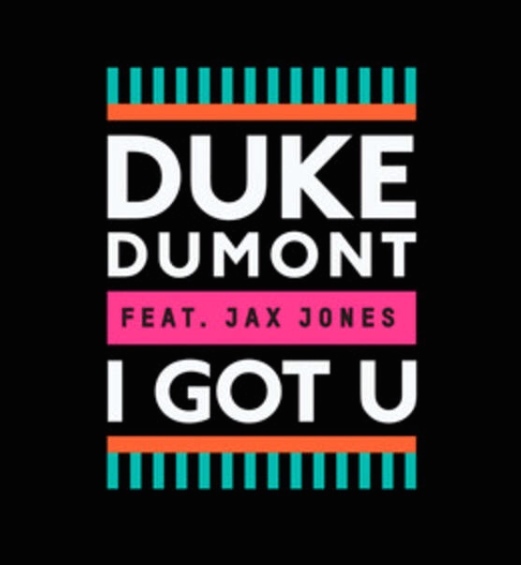 9 : Duke Dumont, Jax Jones : I Got U : Great track from these British producers that samples Whitney Houston’s My Love Is Your Love. Great for pounding the streets. 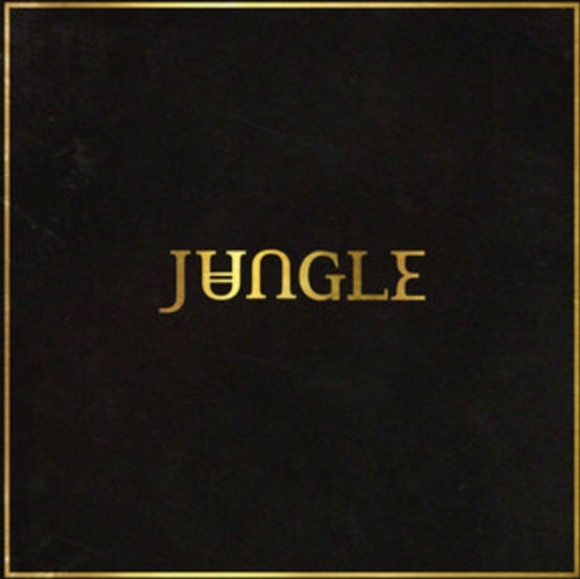 10 : Jungle : Busy Earnin’ : This is a firm family favourite from this English collective. Funky beats that may even get you shuffling.